It’s a blast from the past as Todd One from Yo MTV raps sits in with the gang to discuss all things old & new hip hop. 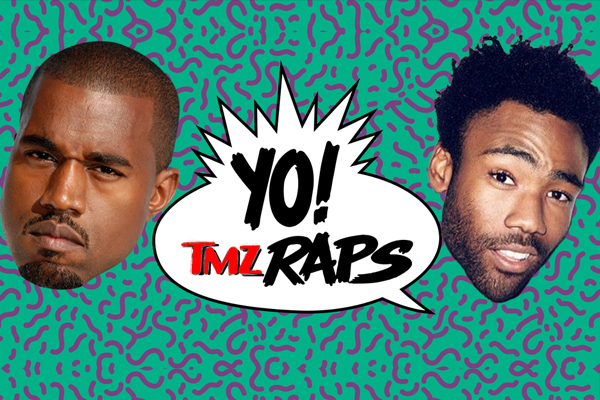 From claims on Kanye’s white supremacy sympathy to Childish Gambino’s America to Ice T’s closet full of ammo, the gang pick’s Todd 1’s brain of hip hop history. B Honest insults the island of Jamaica and Kevin forms a hotep bromance. The guys try to bully Christal into flashing the audience next week and she threatens to file a #metoo complaint.